When “we the people” manage to gain access to see the republican President Donald Trump’s IRS tax returns, I want to check what investments he has with the 2 companies that are supposed to be privatizing the VHA Veterans Healthcare Administration at a higher cost to US taxpayers with worse outcomes than at previous times. 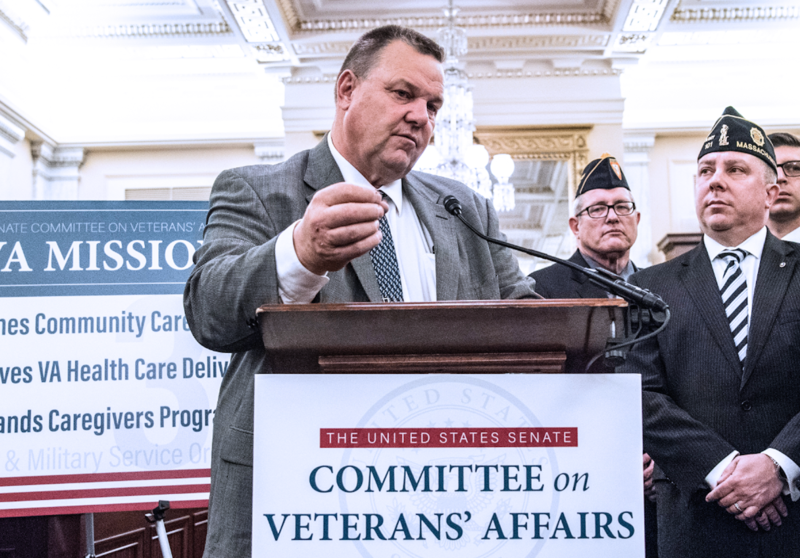 Some of the president’s rich friends and donors with their paid for GOP legislators have been pushing hard for the complete privatization of the (VHA) the Veterans Health Administration against the wishes of the vast majority of veterans. There is one conservative vet group CVA Concerned Veterans for America, whose members backed by the Koch brothers have been encouraged to have their tentacles all over this issue. 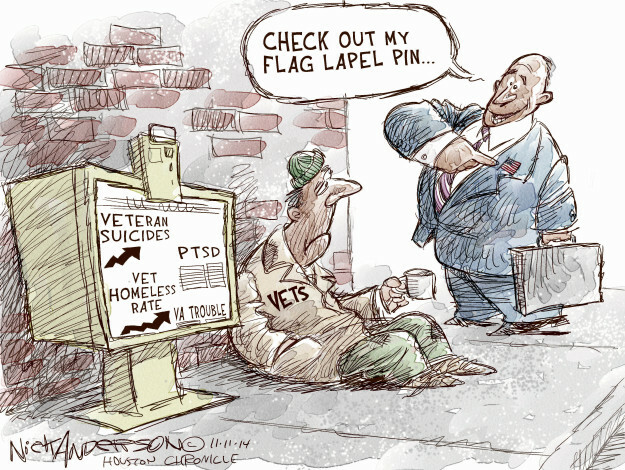 But they stand in contrast to all the other major vet organizations. Gronda, many things concern me here. The VA expanded eligibility and when funding was requested for $64 billion, it was denied. Then, the Phoenix debacle happened two months later and 1/4 of that funding was provided. This is not an all or nothing problem or solution. The VA works reasonably well, but needs shoring up. The external system of doctors, specialists and hospitals could be strategically deployed to make it better. The president is pushing hard for the privatization of the Veterans Health Administration which tells me that he somehow has a financial interest in this outcome even if the vast majority of vets have been strongly opposed to its complete privatization. The Koch brothers are backing the one conservative Vet group CVA Concerned Veterans of America that is pro-privatization. The president cannot even do what’s best for our vets if it means he might make a couple extra dollars. 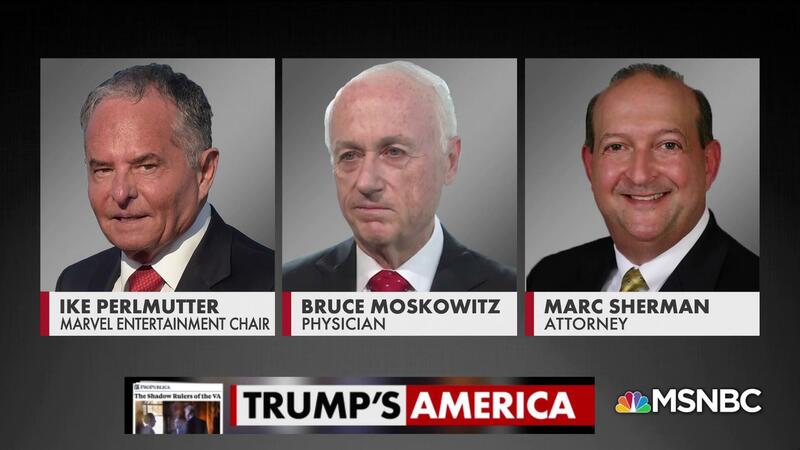 He made sure/ set up the last VA Head David Shulkin for a firing who was competent, decent and well respected by the vets but he wasn’t on board with the president’s plans.